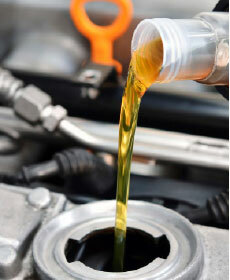 Service includes: 3 oil changes, 3 inspections, 3 tire rotations, 3 car washes. See service advisor for details. Please print off service coupon and show at time of appointment or vehicle drop off. No time limit on usage. You can choose to use your Oil Change Club card as you please. Please print off service coupon and show at time of appointment or vehicle drop off.